A fun and inclusive cinematic experience for people to enjoy. Sonic Cinema adapt the cinema environment to accommodate for the individual needs and comfort of patrons, creating an enjoyable outing to the movies for everyone. 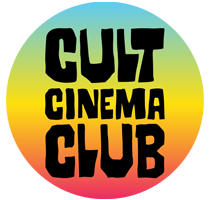 Our cinema events are brought to you by the friendly team at Cult Cinema Club. Sonic Cinema community events run all year-round. Call or email us to book a private film screening. We’ll help you choose the movie and tailor the cinema to suit. 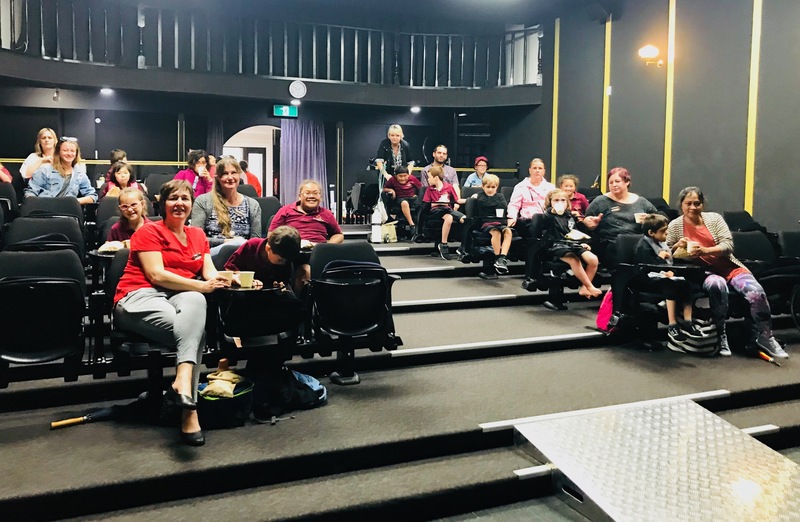 We launched our first successful film and group booking in December 2018. These events have no door sales. The Village Cinema at the Historic Village on 17th Avenue, Tauranga is a 60 seat cinema. Sonic Cinema events will be capped at 30 people per session to allow personal space and comfort of people attending. 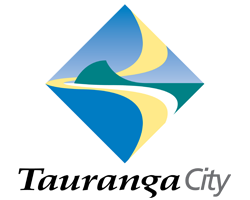 Check out Facebook for the latest films, screenings and events! Get in touch to book a group cinema experience, or enquire about a special event. "We have just had a whole group of staff and children arriving back from the Village Cinema buzzing! They LOVED every moment of the experience and are so thankful. A mother told me she had never thought she would have ever have got to take her son to a cinema and he absolutely loved it. So thank you very much for giving our children such a wonderful experience. They said the whole experience and you hosting it was superb. Thank you"
Thank you to these businesses who help us bring Sonic Cinema events to our community. You're awesome!